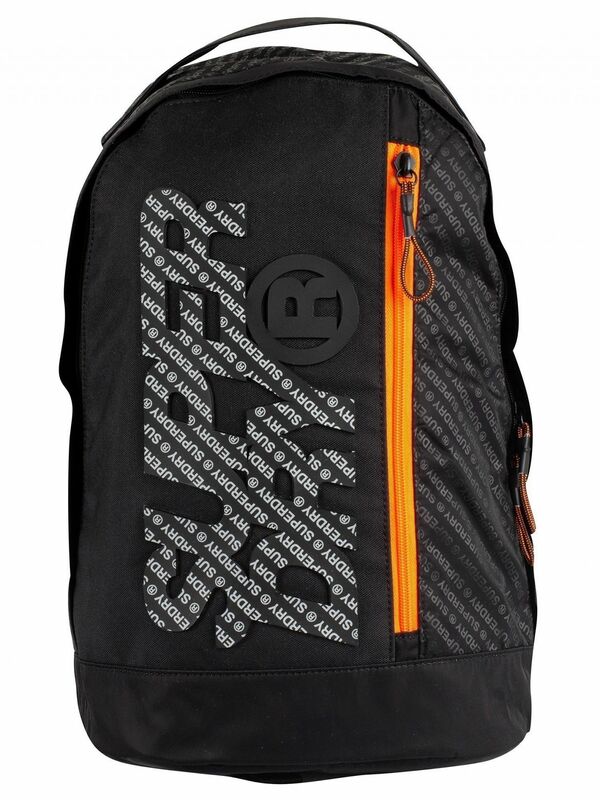 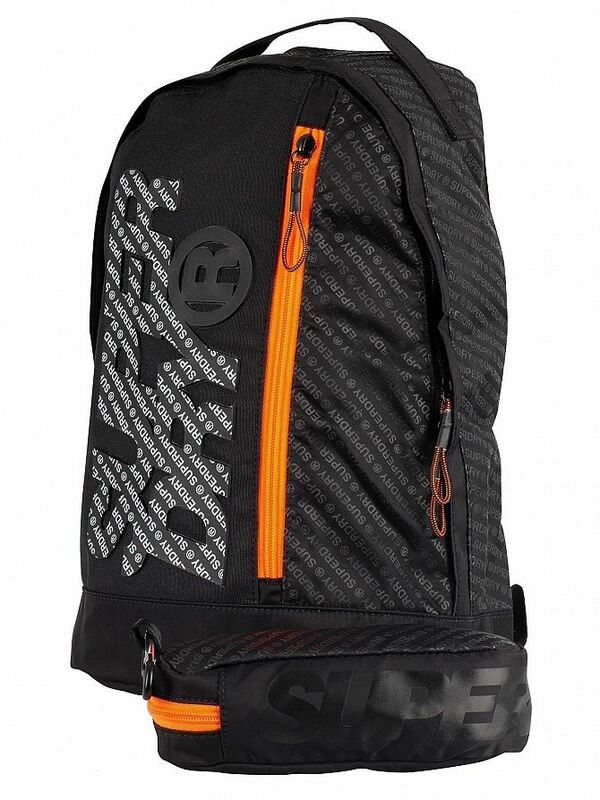 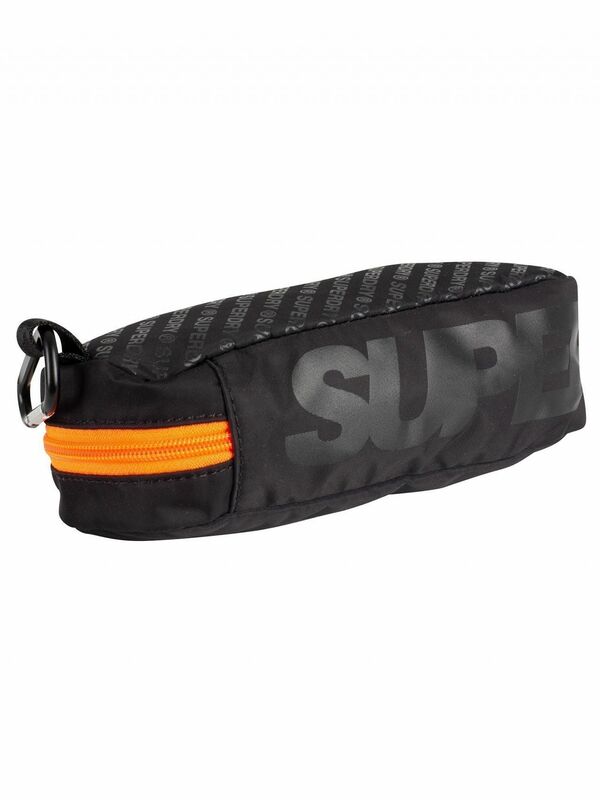 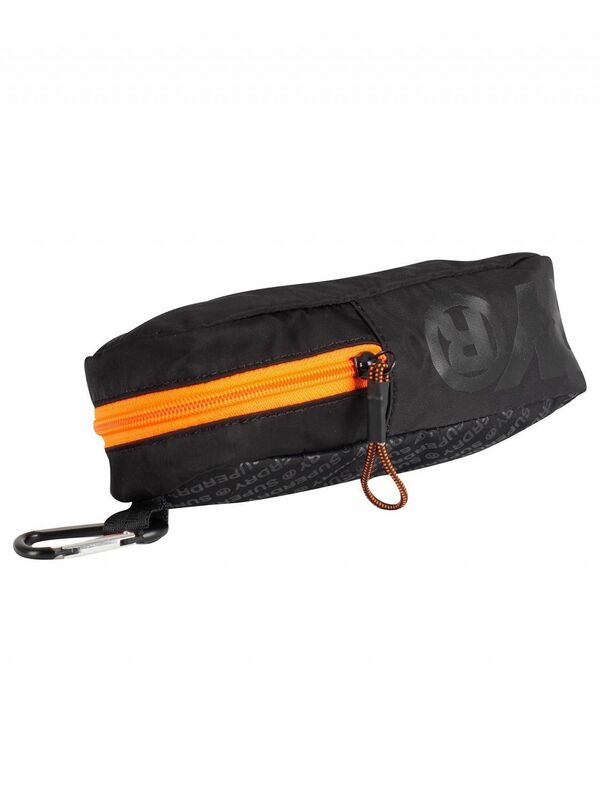 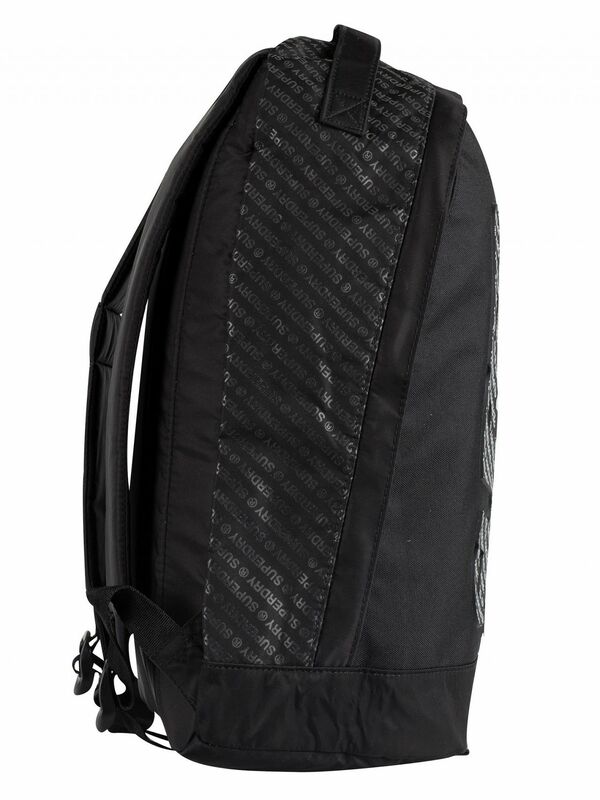 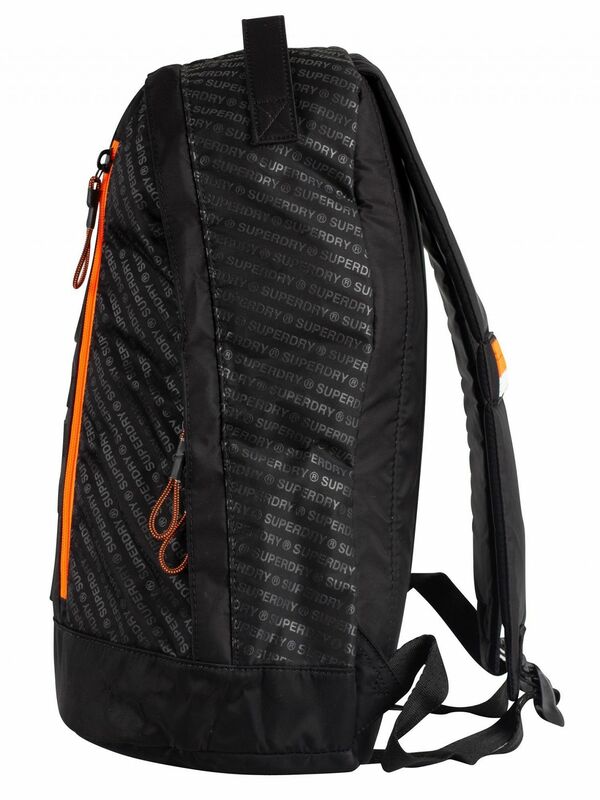 The Zac Freshman Backpack from Superdry comes in Black colour. 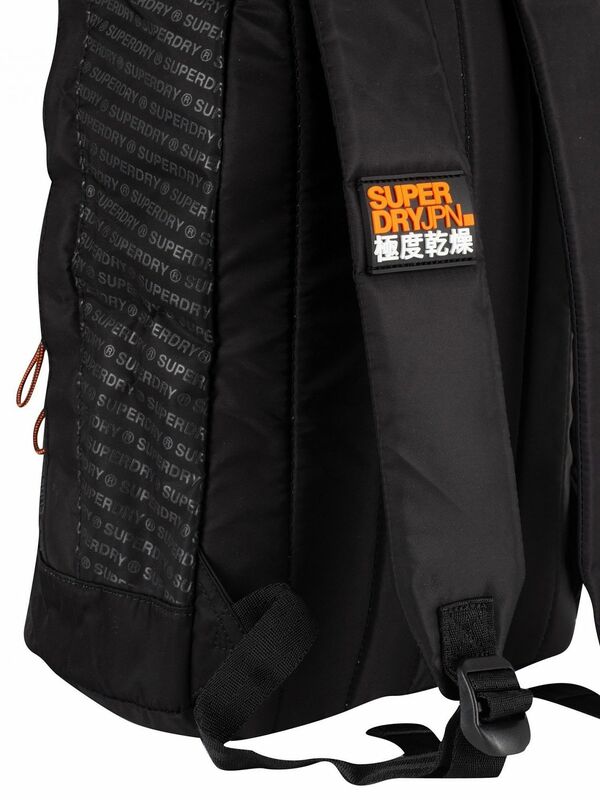 With a 20 Litre capacity and an inside laptop sleeve, this backpack includes removable case with clip and adjustable straps with rubber logo. 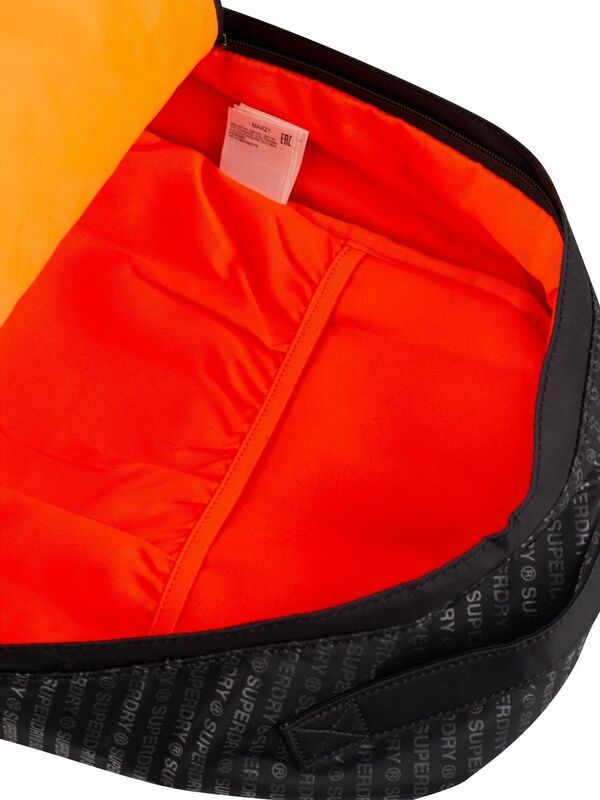 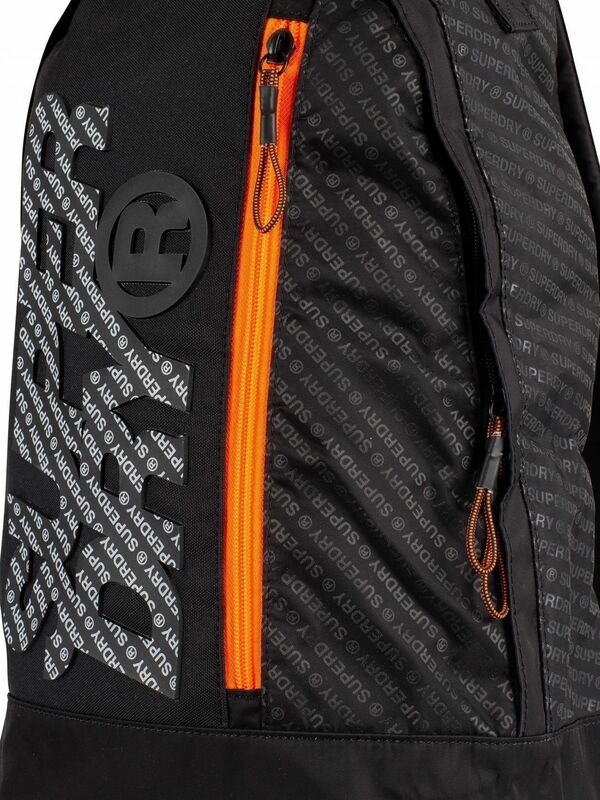 This backpack features rubber branding on front and a front zipped compartment. 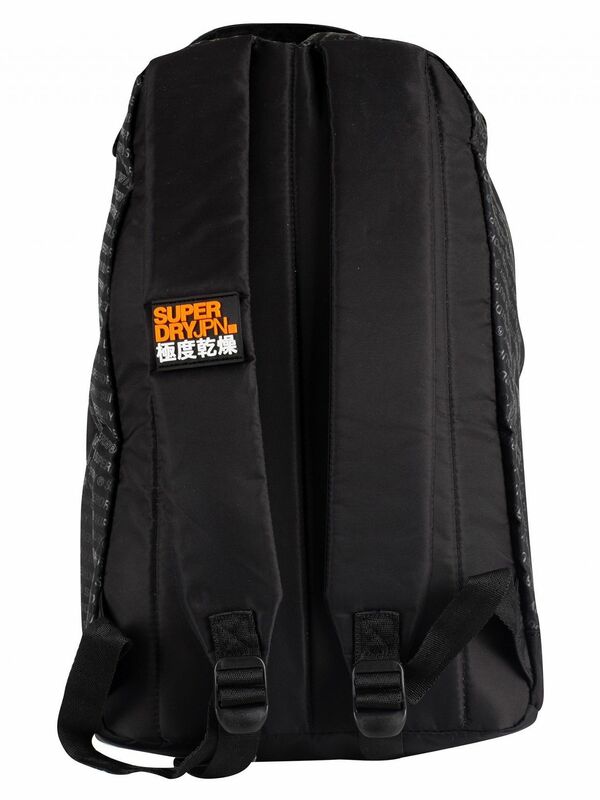 Backpack: H42cm x L32 cm x D16cm, Pencil case: H9cm x L22cm x W5cm.